To this day I have always resented my parents for being Oak Ridge Boys fans over Alabama. How ironic all these years later my parents are now listening to Lucero because of me. I’ve always said the riff in Lucero’s rarely-played-live “The Mountain” (from 2006’s Rebels, Rogues & Sworn Brothers) resembles one from an Alabama song. 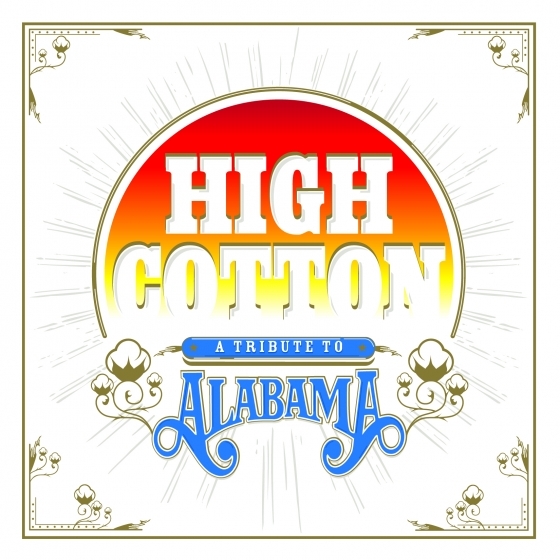 Thus it’s no surprise Lucero would be tapped to contribute to the forthcoming Alabama tribute album, High Cotton. Lucero’s take on the classsic “The Closer You Get” sounds right at home next to songs from their Best of 2012 release, Women and Work. Set for release on 17 September, High Cotton features such artists as T. Hardy Morris, John Paul White and Jason Isbell, Amanda Shires, Old Crow Medicine Show, Todd Snider, et al. You can pre-order High Cotton via Amazon. Stream “The Closer You Get” from Lucero below.